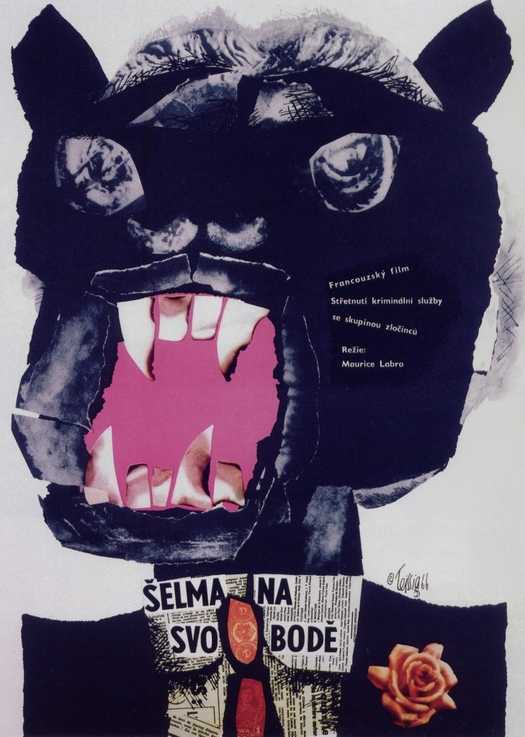 Karel Teissig might just be the best poster designer you have never, or barely ever, heard of. 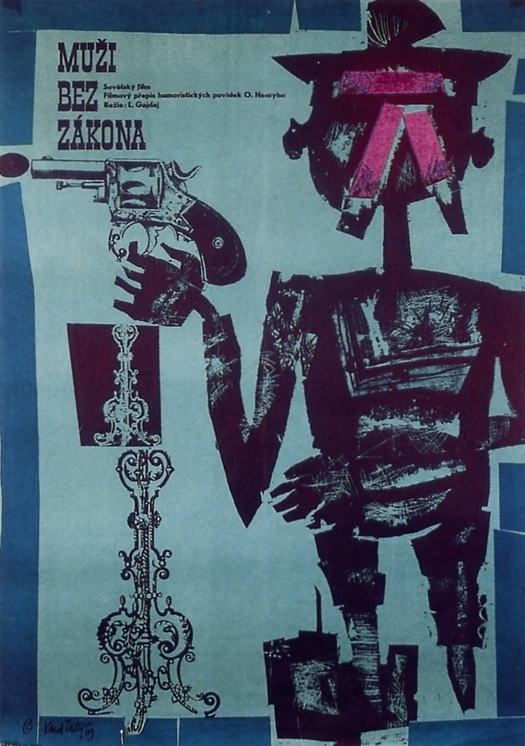 I showed one of his early designs in a recent post about the East European film poster. 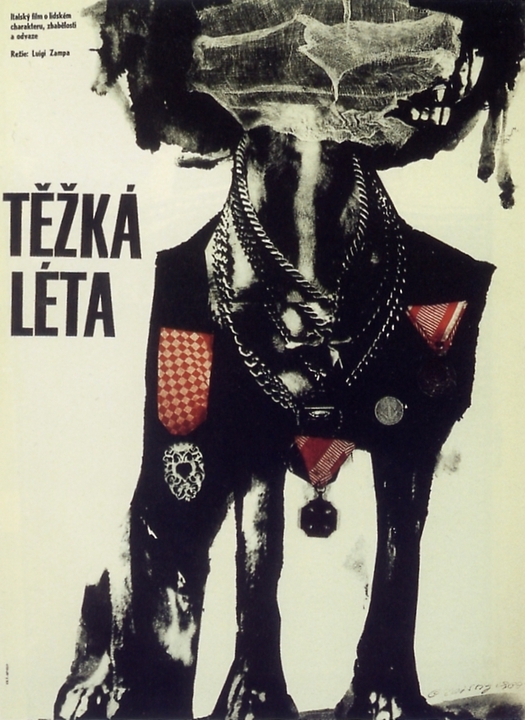 An exhibition of his work opened in Prague on March 24, organized by the indefatigable Terry Posters, and I’m using that event (wish I could see it) as an excuse to show a few more Teissig posters, not that I need any prompting. One mission of this blog is to help promote wider awareness of the extraordinary era in graphic design history to which Teissig belongs. 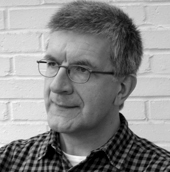 It goes without saying that anyone from the Czech Republic, or Slovakia, or other countries in central and Eastern Europe, with a basic historical knowledge of design, will probably be familiar with at least some of Teissig’s work. But in the English-speaking design world he is all but unknown. You won’t find any mention of Teissig in graphic design histories by Philip Meggs, Richard Hollis, Stephen Eskilson, Johanna Drucker and Emily McVarish, or Patrick Cramsie. He’s not in French design historian Roxanne Jubert’s historical survey either. And he slipped past Steven Heller’s recently updated and reissued Graphic Style. I could go on. Yet Teissig (1925-2000) is not just good — he is fantastically good, as I hope the seven posters shown here will instantly make clear. Teissig was a world-class poster designer of great inventiveness, originality and power, his achievement only a little blurred, even within Czechoslovakia (as it was then), by the fact that there were a lot of excellent poster designers working in the country in the 1960s when Teissig and his colleagues produced their finest film posters. I hope to return to some of the other remarkable designers in future posts. Very little information about Teissig has been translated and I have seen nothing written in English. 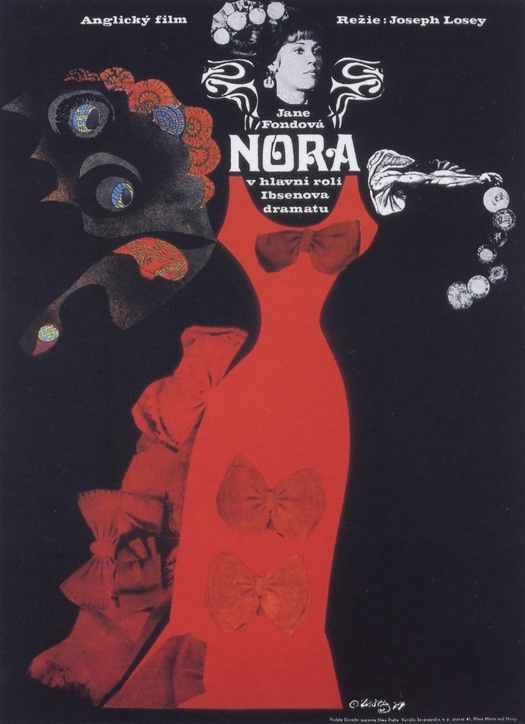 The best source I know is the excellent Czech Film Posters of the 20th Century edited by Marta Sylvestrová and I’m indebted to that book for the details that follow. Teissig studied at the Academy of Fine Arts in Prague (1945-50) and at the Académie Royale des Beaux-Arts in Brussels (1948). He worked as a painter, graphic artist and illustrator, and later did some writing; his book Drawing Techniques, which can still be found, was published in 1986. 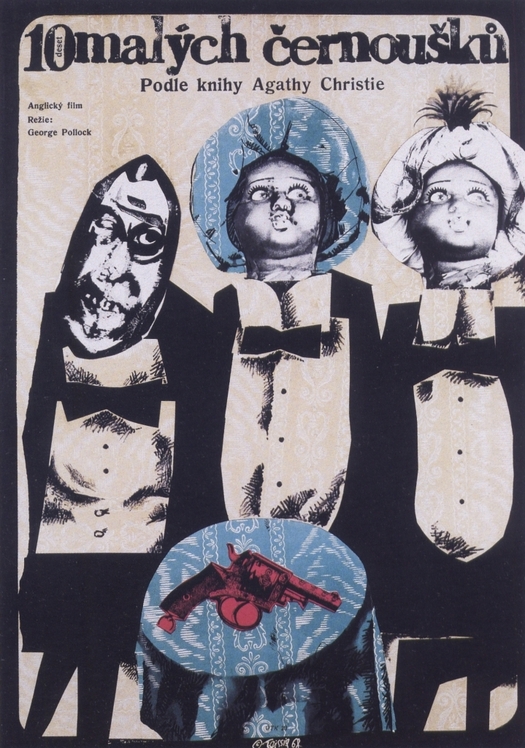 In 1961, Teissig won second prize for a poster titled The Possessors in the Toulouse-Lautrec Prize international film poster competition in Paris. It was a modest work compared to many of his later posters, but it earned him an invitation to sit on the jury the following year with Jan Lenica, René Ferracci and Saul Bass. I showed some of Teissig’s posters in my exhibition Uncanny: Surrealism and Graphic Design because his work displays a clear debt to Surrealism. Here, this can be seen most obviously in the dolls — derived from the German artist Hans Bellmer — that inhabit posters for The Demon, Ten Little Indians and The Last Butterfly. 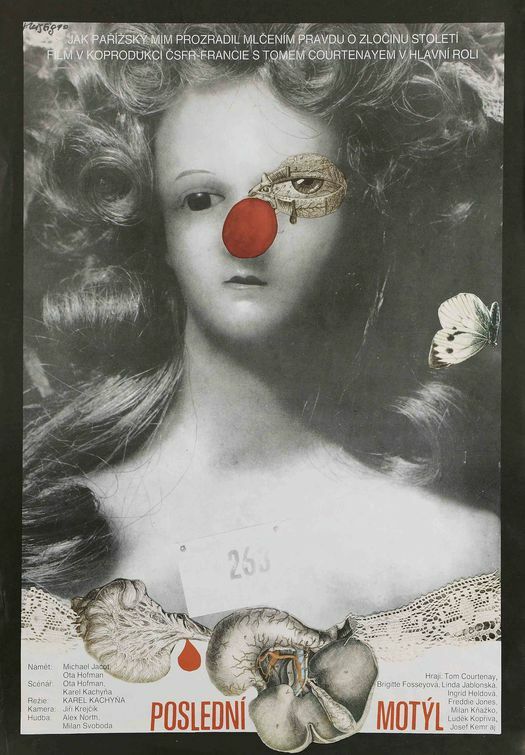 In a more diffuse way, the Surrealist influence also guides Teissig’s use of collage: the candlestick holder, the pistols, the rose, the cut-out eyes and other body parts, and Jane Fonda’s magisterially floating, disembodied head. Shockingly “present” and commanding, Teissig’s graphic apparitions emerge from whatever comes to hand. In The Beast is Loose, he forms the mouth parts, ferocious teeth and monstrous countenance from nothing more solid or intrinsically disturbing than torn edges and cut papers. The effect owes almost as much to Expressionism as Surrealism. The gun-toting figure in Business People has the abrasive outline of a woodcut and the left-hand figure’s face in Ten Little Indians is a leering Expressionist mask. Accustomed as we are now to public images devised to be stylish, cool and aspirational, while saying nothing and offending nobody, Teissig’s confabulations could seem almost grotesquely insistent. He can make even an innocuous porcelain doll appear to be lost in the depths of unshakable melancholy. No beavering team of strategy-minded “creatives” could ever have thought up these magical and mysterious icons. 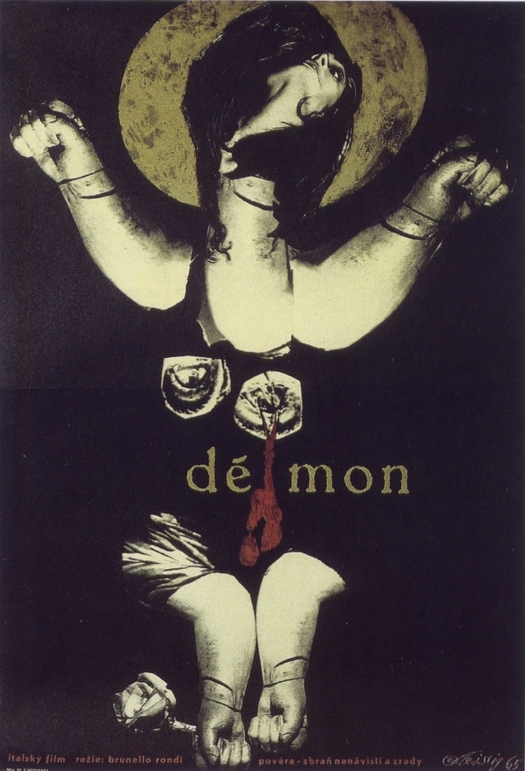 Teissig’s posters express emotions and perceptions that might take their cue from some aspect of the film, but that go far beyond mere advertising, using the full resources of art and design, in new alchemical fusions, to pique viewers’ interest and usher them into a realm of imaginative freedom. And all this under Communism, too. Incredible posters! I'm currently studying graphic design in ontario, Canada and this is the first I've seen of his work. It's unique and eye catching. I'm sorry he didn't do any work for the Quay Brothers. These are truly fantastic posters and thanks for the informative article.